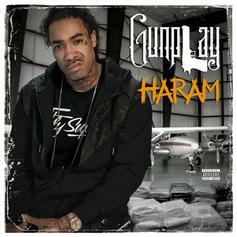 Stream Gunplay's New Album "Haram"
Stream Gunplay's fourth project of 2017 "Haram." 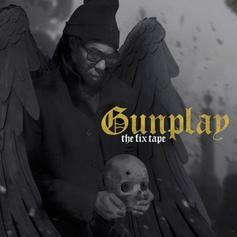 Out now, stream Gunplay's new project "The Fix Tape." 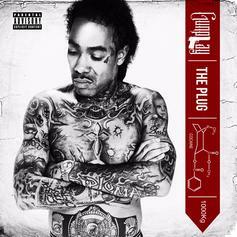 Out a few hours earlier than expected, stream Gunplay's new album "The Plug." 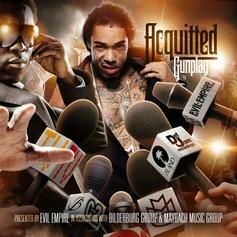 Gunplay drops off a new 9-track project, "Acquitted," which features Young Scooter, Triple C, Young Breed, among a few others. 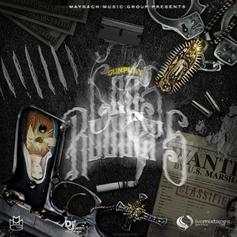 Gunplay drops off his new mixtape, "Cops N Robbers," which has features from his MMG family, Rick Ross & Rockie Fresh, as well as Pusha T, Yo Gotti and more. 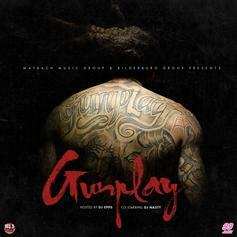 Gunplay's mixtape receives a name change before finally dropping. 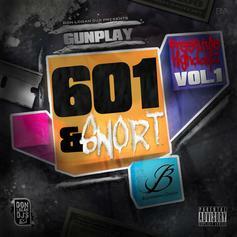 "601 & Snort" doesn't have too many features, just Rick Ross, DJ Sam Sneak, Tip Drill & a lot of Gunplay. 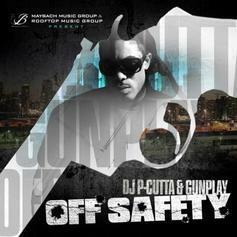 Download Off Safety, the latest project from Gunplay, released on Monday, May 30th, 2011. 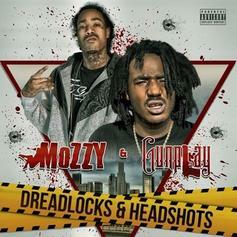 Gunplay's chances in this game are improving with each new release, and Off Safety is no exception - quite the opposite, in fact. 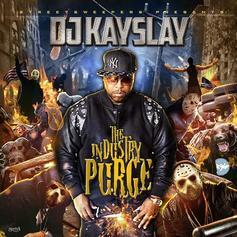 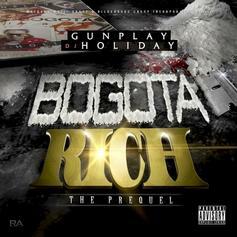 It's a nice addition to the impressive catalogue Gunplay has been building over the years. 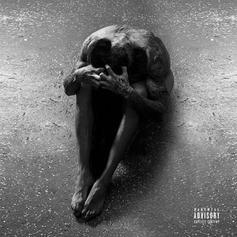 We're definitely anticipating the next move.